On May 10, Orindal Records will release Walking Preference, an album of new age instrumental music by Matt Bachmann (Mega Bog, Hand Habits). Brooklyn Vegan premiered the lead-off track, Wave Hello," which you can listen to above. 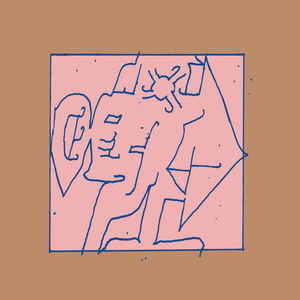 Walking Preference expands on the sound vs song work previously explored Bachmann's solo work & with his band, Big Eater. Recorded almost entirely on a Roland JX-3P, a Yamaha digital piano & a D.I. guitar, Walking Preference inhabits an animated universe inspired by Miyazaki films & Nintendo fantasies — a world both natural & unreal. Air & space have been carefully manufactured. The playful drones & compositions within are full of bubbles and sharp turns while still adhering to the core tenants of Bachmann’s sound— that of beauty & space. Bachmann’s music is more sky than earth. Walking Preference zooms out. 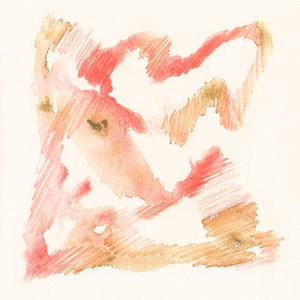 Walking Preference is the second tape in Orindal's ongoing series of instrumental "Unguided Meditation Tapes" following Robert Stillman's Portals. 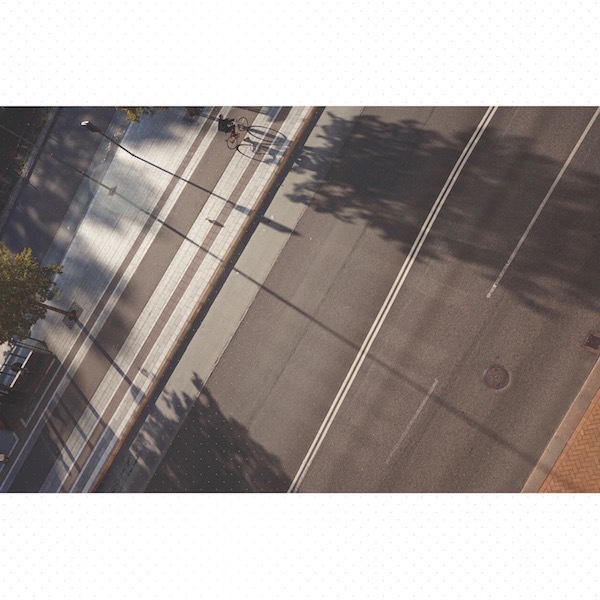 Pre-order Walking Preference on cassette or download HERE. Matt Bachmann will perform as part of an Orindal showcase on June 30 in Brooklyn, NY, sharing the bill with Advance Base, Moon Racer & Claire Cronin. You'll find tickets & more info on the tour date page. This morning, GoldFlakePaint premiered the official music video for "The Matador Pt. 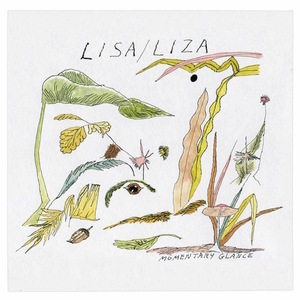 2" from Lisa/Liza's 2018 album, Momentary Glance. The video was shot, directed & edited by Orindal's own Karima Walker. The greenhouses where we shot are owned by a world renowned botanist based just outside Tucson. They're a little island, surrounded by Sonoran desert. It's two acres of succulents and orchids from all around the world. They're a threshold, bringing the larger world within reach, on an intimate scale. There's a rich and resounding interiority to her songs that unfurls into these larger and larger arrangements. It's so seamless, and I suddenly find myself somewhere else when the song is over. I get pulled in and lose track of time. They're magical in that way and I wanted to make the video feel magical too, a warmth and light emanating from all the little signs of life around her as she moved through the space. I wanted her to be woven into it, for that magic to be contingent upon her initiation, and so I decided to make a sequence where the flowers and plants would glow when she touched them. The song takes off at the end, and I wanted the imagery to too, where a kind of collage of the essence of all these forms would transition into a completely new space. So I used footage from one of my favorite drives on tour while Liza and Owen Ashworth and I were playing a few shows together in the west. We drove up from Albuquerque into Denver, passing though essentially a seven hour transition zone from desert into a huge mountain valley. It takes all day, and cell service is bad and there's no where to stop and you watch these super wide mountain ranges slowly creep in closer and closer until you wind right through them to drop down into Denver. I layered, with hand held video, stretches of these mountains over each other, so they'd move and shake, becoming object-like while still maintaining their scale as the song opens out into saturated layers of loops and distortion. This morning, Gorilla Vs. Bear premiered the official music video for "Birthday" by Gia Margaret. The video was created by everybody's baby, & features Gia being haunted by inanimate objects. "Birthday" is taken from Gia Margaret's 2018 debut album, There's Always Glimmer (released July 27, 2018 on Orindal Records). UK label Dalliance Records will re-release There's Always Glimmer for UK/EU on May 24, 2019, & Gia will be touring overseas in support of the re-release. You'll find all of her upcoming tour dates HERE. 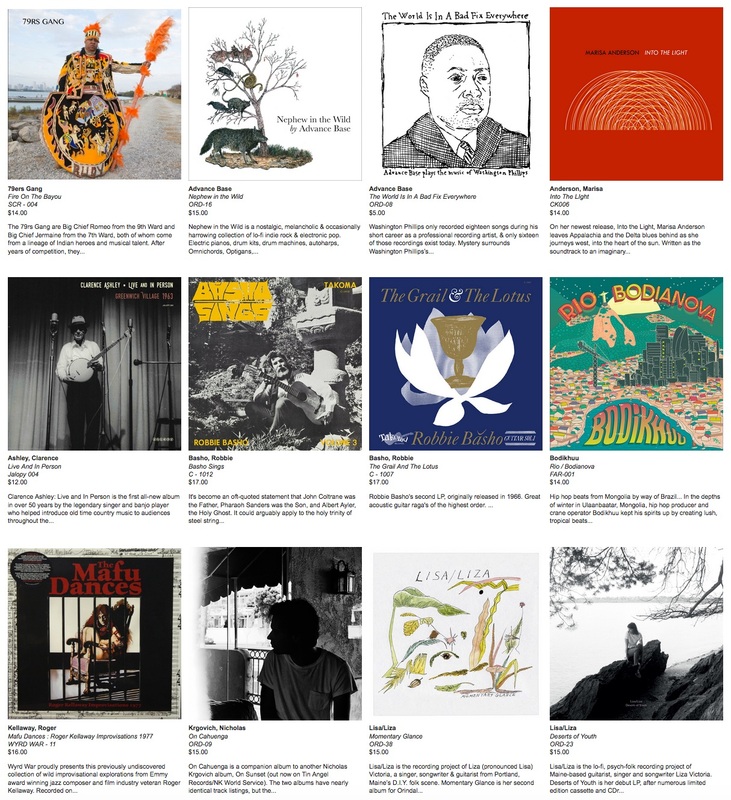 Select titles from the Orindal catalog are now available to record stores & customers alike through Mississippi Records' new website, mississippirecords.net. 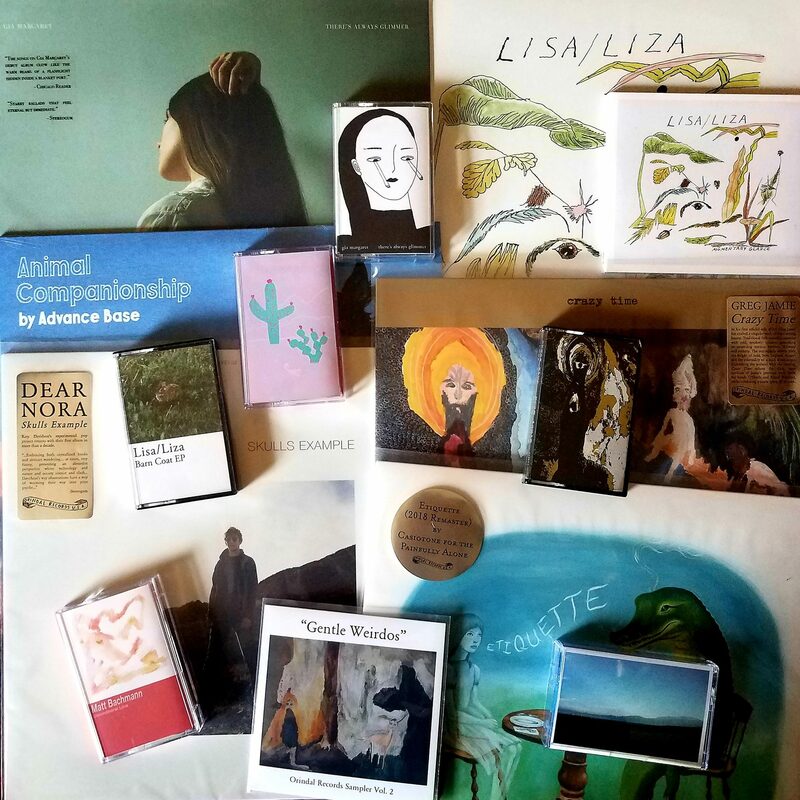 We're thrilled to be partnering with Mississippi Records, who will be adding more Orindal titles to their distro in the coming months. Lisa/Liza recorded an acoustic version of "Real Estate" for The Great Northwesty during a rainy December tour stop in Portland, Oregon. 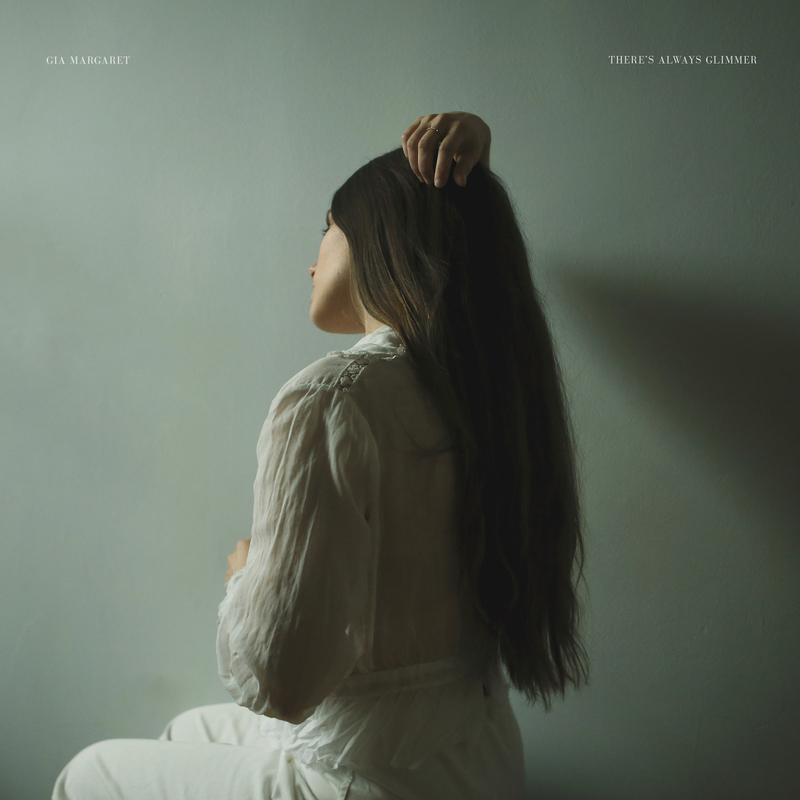 "Real Estate" is taken from Lisa/Liza's latest album, Momentary Glance. This morning, Clash Magazine premiered Robert Stillman's delightfully surreal music video for "All Are Welcome," directed by Benjamin Rowley! Mirroring the solo recording technique that Robert Stillman deployed to record "All Are Welcome" (& every other track on his new album, Reality), the video layers multiple Roberts over himself as he performs saxophones, piano & drums in a psychedelic collage. Clash Magazine writer Robin Murray called the video "dazzling... with the arresting effects having a pleasingly DIY quality." Read the full piece HERE. Reality is available on black vinyl, opaque natural vinyl, compact disc & digital formats HERE. Robert Stillman will play a launch show for Reality in London, England on Sunday, March 17 at The Vortex. Tickets are available HERE. The second vinyl pressing of There's Always Glimmer by Gia Margaret is in stock & ready to ship! 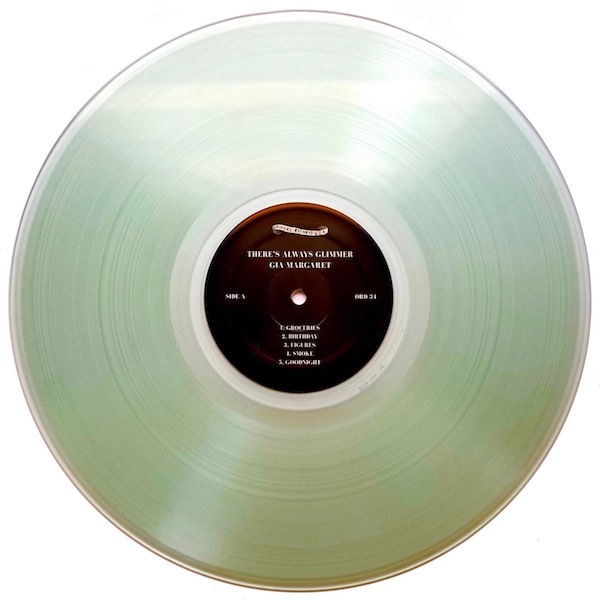 This new edition of GoldFlakePaint's favorite album of 2018 is pressed on beautiful Coke bottle clear vinyl, & limited to 400 copies. The vinyl is packaged in a full color, extra heavyweight photo jacket with a Risograph-printed lyric sheet, & comes with an instant digital download of the entire album. It's one of Orindal's most popular releases to date! 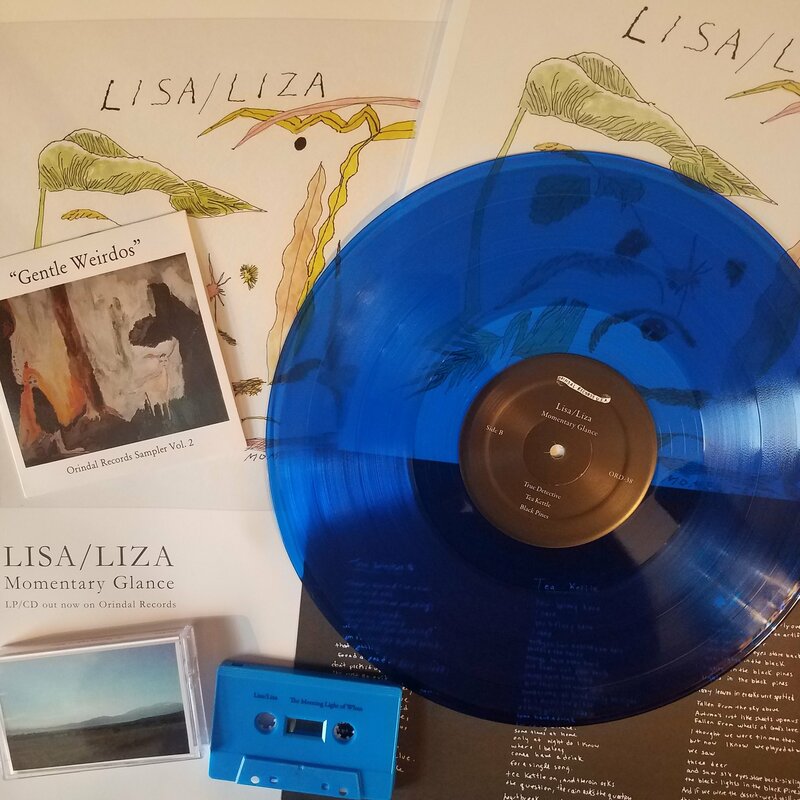 We still have a few remaining copies of the LISA/LIZA- Momentary Glance deluxe bundle featuring exclusive edition blue vinyl, a printed innersleeve w/ handwritten album lyrics, an 11x17 poster (featuring Kyle Field's original album art), The Morning Light of When bonus tape (w/ 4 non-LP tracks) & a Gentle Weirdos Orindal label sampler CD, all for $24! 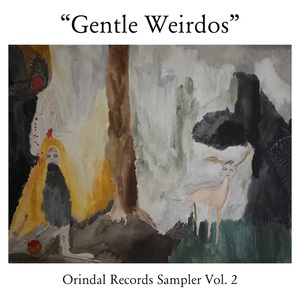 There were TEN Orindal Records releases in 2018 (plus one co-release with Run For Cover Records). Thanks to all of the artists, listeners & supporters who helped make 2018 such a great year for music! We have even more beautiful records planned for 2019!!! Thank you GoldFlakePaint for naming Gia Margaret's There's Always Glimmer their favorite album of 2018! 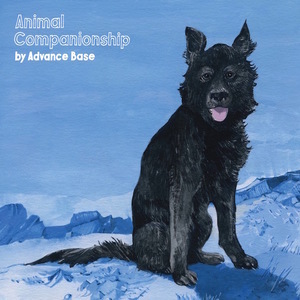 Advance Base's Animal Companionship also made their list at #6. Thank you, GoldFlakePaint! Read GFP's entire list HERE.